It is typical for us women to be conscious of our skin and feel somehow overwrought when skin issues start to pop out. In my case, I’ve got an oily skin and my adult acne and dark spots just won’t easily go. Besides that, the aging process begins to manifest common aging marks such as wrinkles and fine lines. Considering these two skin menaces, I’ve started venturing into a different kind of facial cleansing solution. There’s always a spot for facial cleansers in my beauty regimen. But I have found Peter Thomas Roth Anti-aging Cleansing Gel to be the perfect facial cleanser to deal with my skin concerns. The merging power of anti-aging and thorough facial cleansing has stricken me and my undying hope for smooth, soft, and youthful skin. It clears clogged pores and other skin impurities. It is formulated with ingredients with anti-aging properties to give your skin a more youthful glow. It works on oily skin, blemish-prone, dry, and combination type of skin. It exfoliates the skin to reveal a softer and smoother texture. It is formulated to diminish the signs of aging such as wrinkles and fine lines. Applicable for all skin types except sensitive skin. I’m always vigilant of the types of skin care products I put on my skin. Prior to purchasing an addition to your beauty regimen, you’re probably doing the same thing. That is why the following details are the breakdown of what the Peter Thomas Roth Anti-aging Cleansing Gel can do, the essential ingredients, what really it is for, and who can benefit from it. Peter Thomas Roth Anti-aging Cleansing Gel is an anti-aging facial cleansing gel that battles signs of aging, blemishes, dark spots, blackheads, and other skin impurities. First of all, it has a soothing and fragrant peachy scent without that unwanted pungent smell. Just like any typical facial cleanser, a small amount of this cleansing gel will do. With that little amount, you can expect something more than just thorough facial cleansing; well, at least for me. It is true with what it is formulated to do: it revitalizes the skin as it clears skin impurities such as blackheads and clogged pores. The formula has the ability to fight acne problems and pimples. Plus, it is oil-free! So those who have acne-prone skin won’t have to worry about using this facial cleanser. It does its job with exfoliating and leaves the skin smooth and soft. What I like the most about this cleansing gel is its anti-aging formula. You can’t always find a facial cleanser that has the power to diminish the signs of aging, skin impurities and acne problems at the same time. With its anti-wrinkle technology, wrinkles and fine lines can say goodbye. And mine actually did. With regular use, I have noticed immense changes and these fine lines and wrinkles have started fading. It does not dry out and can definitely improve the skin’s texture. The key ingredients you can find in Peter Thomas Roth Anti-aging Cleansing Gel are the extracts of peach, white oak bark, lemon, lime, linden, grapefruit, and arginine. It is formulated with glycolic acid which is known as the holy grail for skin exfoliation; it removes dead skin cells to unleash a better, smoother and softer skin. It also includes salicylic acid which is a component that helps clear clogged pores, blackheads, whiteheads, and impurities that can cause acne. It is not greasy at all. It feels smooth on the face as you cleanse your face with it. It foams really well. After washing, you can already feel a smooth and softer skin. It does not dry out. With my oily skin, it feels pretty normal and leaves my skin not as oily as before. 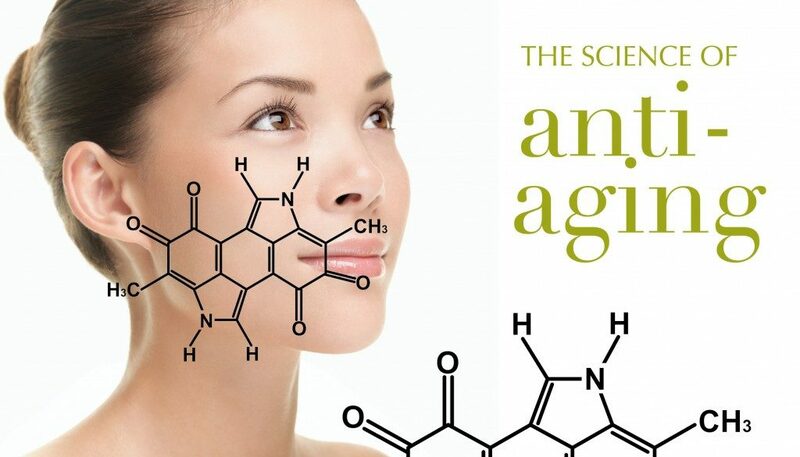 As it is primarily formulated as an anti-aging product, everyone who seeks for an anti-aging solution can benefit from it. Peter Thomas Roth Anti-aging Cleansing Gel offers a professional skin care treatment for women and men of all ages. It is applicable for all types of skin except for those who have sensitive skin. If you’re in your 20s or early 30s, you might disregard the benefits of its anti-aging properties. But starting with this cleansing gel, you might realize how important it is to provide prevention than repair later on. 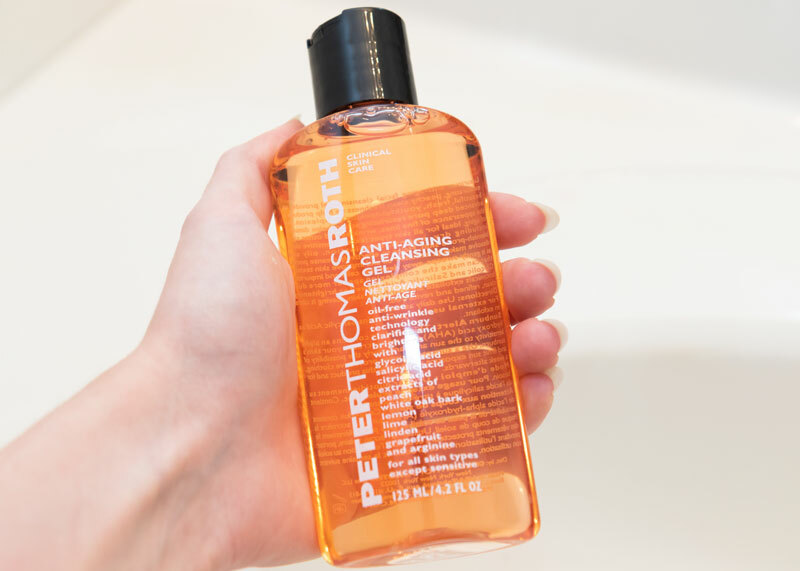 Peter Thomas Roth Anti-aging Cleansing Gel is a must-try facial cleanser. Those who are suffering from acne problems like me would truly benefit with its anti-acne formula, especially it is oil-free. The anti-aging benefits are a great bonus if you’re already in that phase where signs of aging start to appear. The impressive part about it is its effectivity on all types of skin and people of all ages – men or women. However, if you’ve got sensitive skin, this might not be the top anti-aging facial cleanser on your list unless you’ve tried it on without experiencing any harsh effects.